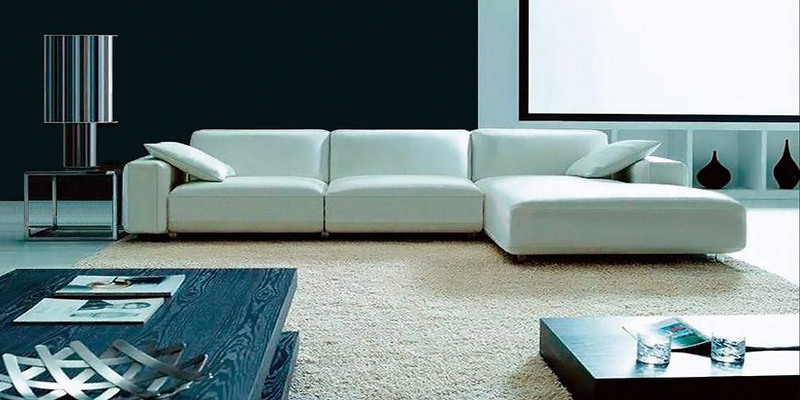 A modern sofa made entirely of leather with a simple but elegant design. 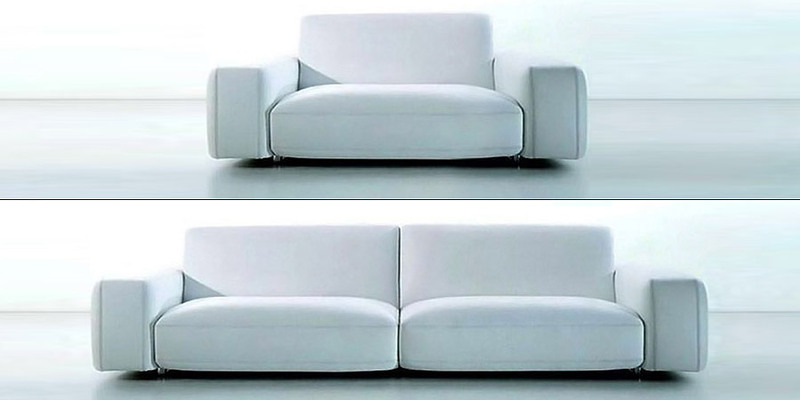 Its sleek shape and low back allow you an uninterrupted view of your living room décor. 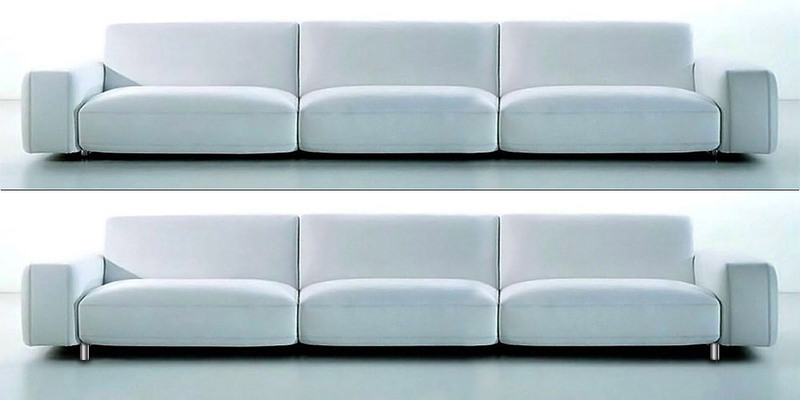 Round large arms, round seats and back cushions give the Melinda sofa suite a smooth look, the soft polyurethane rubber seat filling ensure a comfortable rest. Large armrests may also serve as an additional place to seat or put your ipad, laptop or other personal belongings. If you prefer a firmer support for your back, we offer backrests with a 3.1'' extra height as a standard option.